Richard Leung joined HKEX in October 2011. He is currently the Deputy Group Chief Information Officer and Chief Technology Officer. In his position, Mr Leung assists Group CIO in Group-wide oversight of information technology management and platform development. He is also responsible for the all technology matters in Hong Kong. Mr Leung has worked with exchange and financial sector technology over the past three decades. Prior to joining HKEx, Mr Leung was the Chief Technology Officer for Chi-X Global. Mr Leung joined Chi-X Global in conjunction with Chi-X Global’s 2008 acquisition of Cicada. 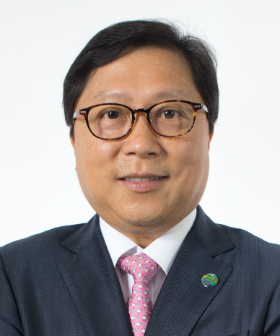 Prior to joining Cicada, Mr Leung held a 14-year career with Dow Jones Telerate in the Asia Pacific region, where he served in various senior technical positions.